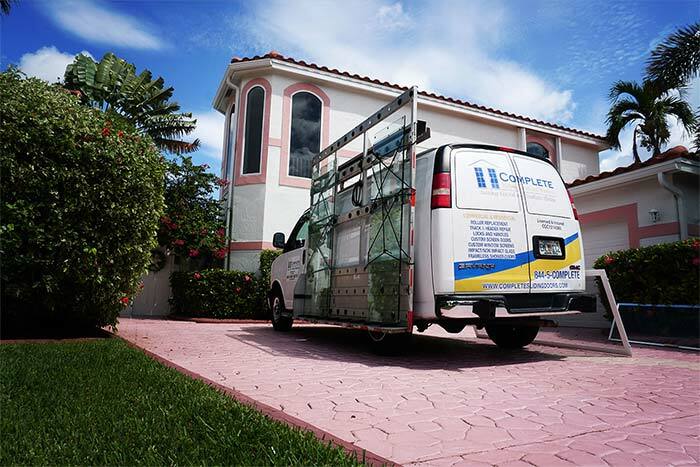 Complete Sliding Doors & Windows is a family-owned and operated full service sliding door repair and window repair company serving South Florida, Orlando and Tampa Bay. 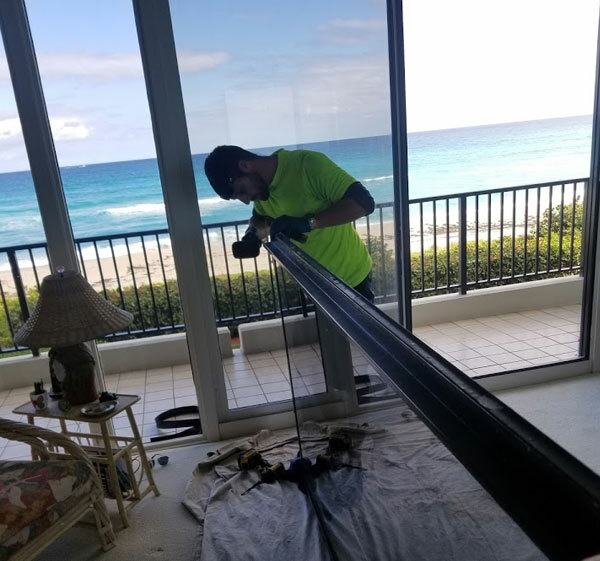 We are state certified General Contractors and bring over 15 years of experience in sliding glass door repair, window and glass replacement, and frameless shower door installations to both residential and commercial communities. An ill-working sliding door can be a huge nuisance and prevent access to the outdoors and your patio. 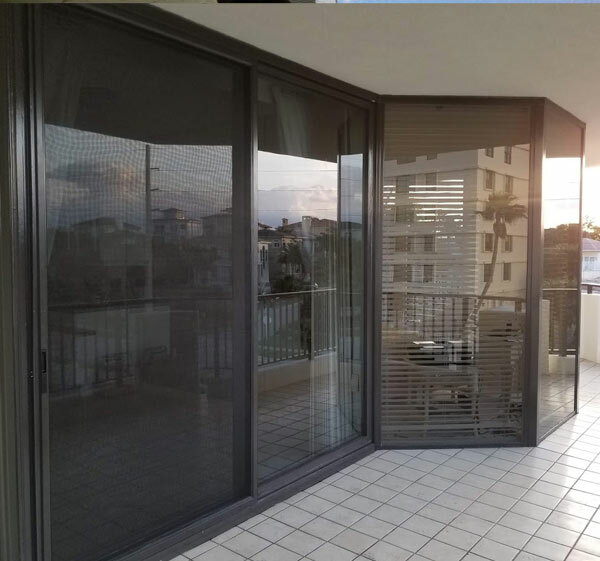 Our sliding door repair services are designed to help you open and close your sliding door with one finger and save you money on the purchase of a completely new sliding door repair. If your sliding glass doors don’t roll with the touch of a finger contact Complete today! 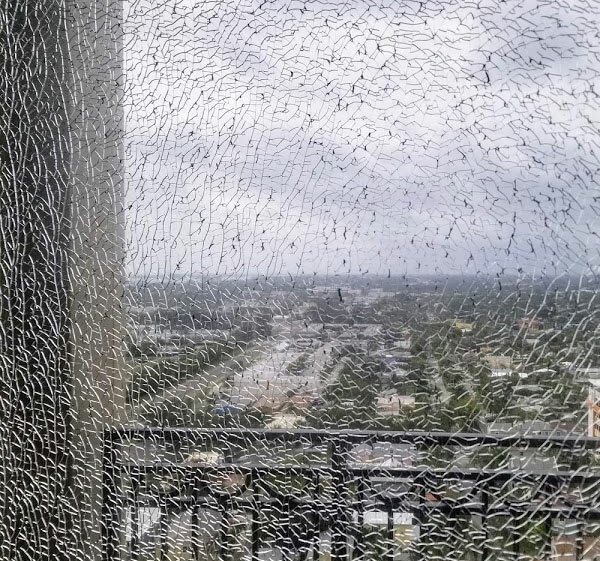 If your sliding glass doors don’t roll with the touch of a finger,contact Complete today! Refer a friend/neighbor and receive $30, Plus your friend will receive 15% off the repair! 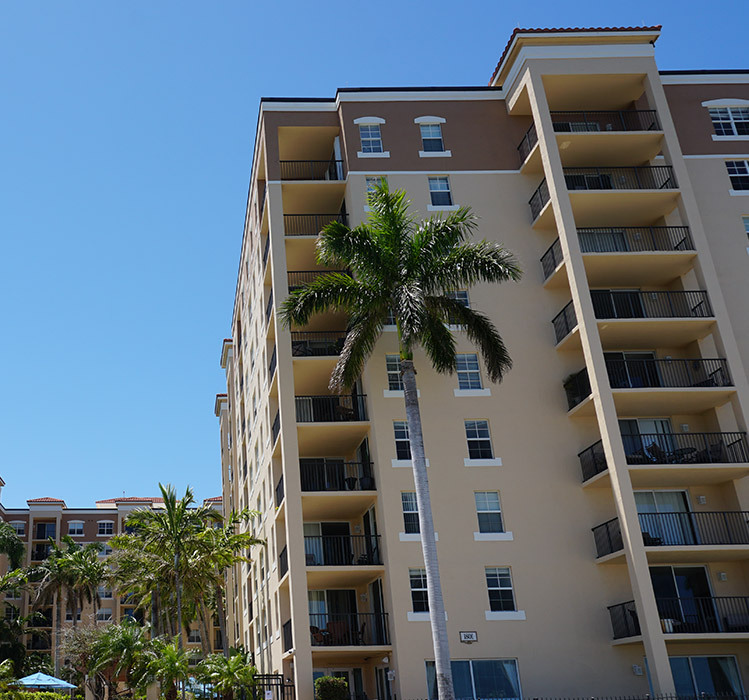 Complete is located in West Palm Beach and our specialty lies in providing our clients ease of access to the great outdoors. 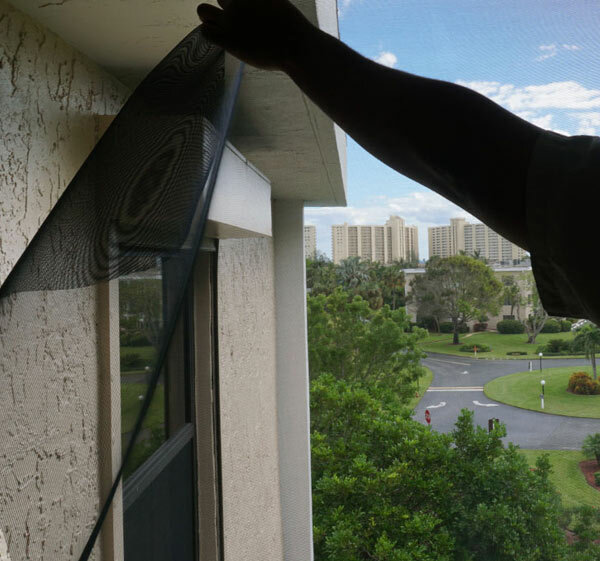 Often times the salty Florida air causes many of our sliding glass doors and windows tracking systems to deteriorate. Sometimes, others simply stop working because of dated technology or old age. 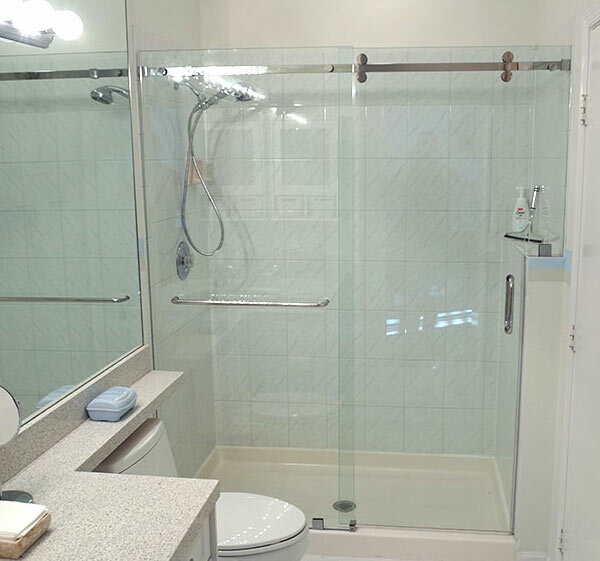 Above all, before considering a new sliding door, let us try to save you money with our savvy repair services. Complete is fully licensed and we carry liability and workers compensation insurance because we promote safety and professionalism. 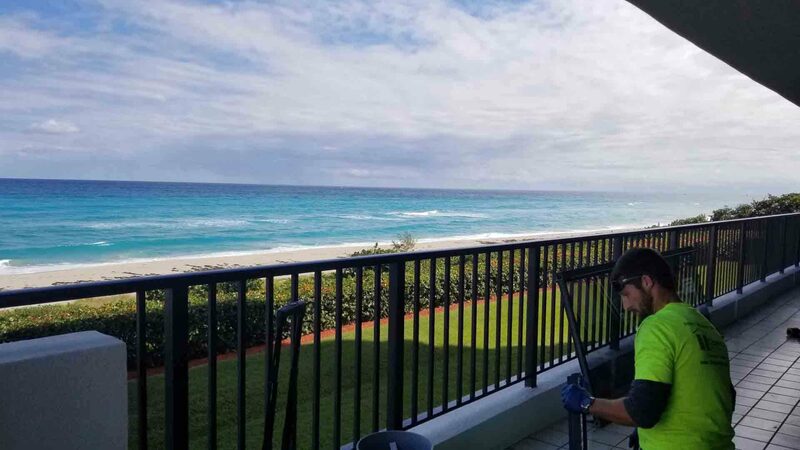 Our Sliding glass door repair techs are among the best in the business and all help us to reach our goal of providing the best service and quality repair combined with the best prices in the business. Absolutely amazing work done by Angelo!!! He was very professional and made both sets of doors work just like new again. I will definitely recommend this company to friends and family and I will be using them again in the future!!!!! Dear Complete Sliding Doors,New roller on both side, Brian showed up on time was very pleasant & did & great job.